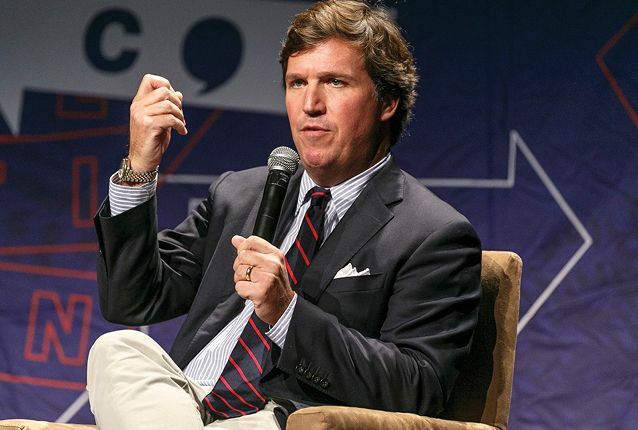 Carlson: The free market is failing us. Individual responsibility is important, said Timothy Carney in the Washington Examiner. But many of my fellow conservatives “overstate our ability to determine our own outcomes.” The circumstances in which you’re born and raised matter a lot. That’s why middle- and upper-class parents are so eager to live in good neighborhoods and get their kids into good schools, and provide them with lessons in sports, music, and art. That’s why we do everything possible to “maximize the odds that they can grow up as happy and successful adults.” But to the poor and working class we say, Hey, losers, you and your kids should pull yourself up by the bootstraps. In a country where good blue-collar jobs are scarce, housing is extremely expensive, and the culture and amoral profit seekers are luring kids into many kinds of self-destructive behavior, that’s become a lot harder.